REMINDER: TREASURER TEST, YOU CAN BE ONE OF THE LAST PEER GROUP MEMBERS! Treasurer Test report is ready! 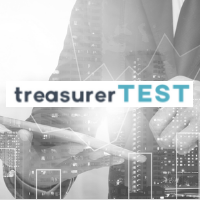 What is this Treasurer Test we will launch shortly? 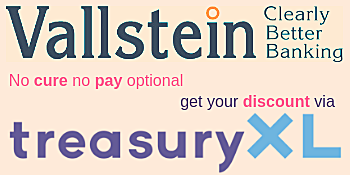 Getting ready to launch the Treasurer Test!